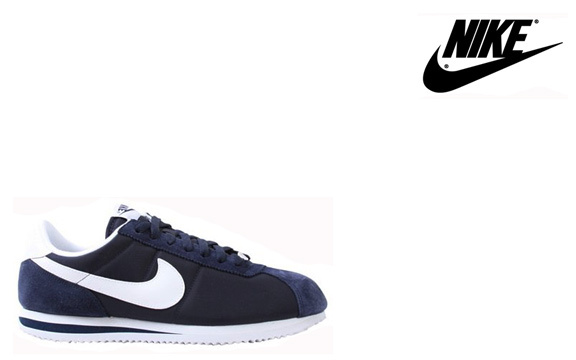 Wholesale Nike Mens Cortez Navy Sneakers. All products are brand new in their original boxes. Some boxes may not be in perfect condition. Colors and Sizes may vary based on availability. Shoenet.com guarantees the average wholesale value of this product. Authenticity guaranteed or your money back!